Things usually get quiet after that. They can tell they’re about to get the good stuff. As for smaller problems, I encourage you only to pay attention to them if you notice that a large segment of the audience responds in a negative way to some minor aspect of the film. One person who confuses two actresses for one another and loses the plot at a result – that’s an anomaly. Ten people who make the same mistake in the same screening? That’s a problem that needs fixing. Just think, it’s a problem you probably wouldn’t have known about if you hadn’t gotten objective feedback. The wheels of festival programming turn slowly, and the clock doesn’t start ticking on your film until you first start submitting it to festivals. So if you have to sit on your picture for a few months until the next early calls for entry come around on your preferred festivals, sit on it. Go make another film, or do some more test screenings. 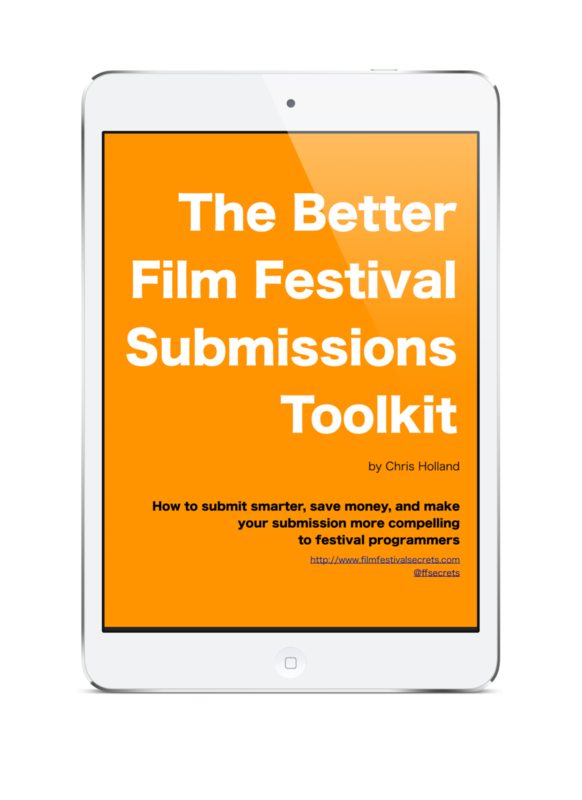 Almost anything is preferrable to spending more than you absolutely have to on festival submissions.